​View the event on Facebook to invite and share with your friends. 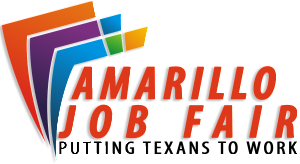 penni@amarillo-chamber.org information and we will share it on this page. If your company has openings, you may post your job listings in our JOB BANK. or call Phillip Flores at (806) 350-1606.